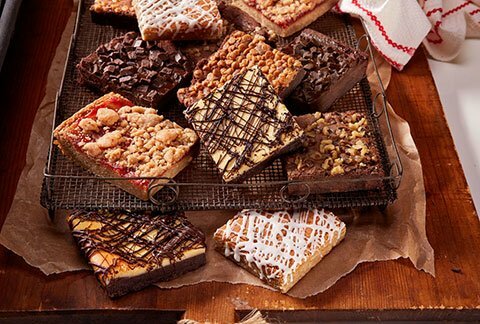 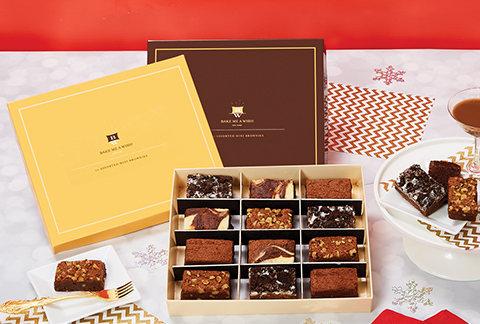 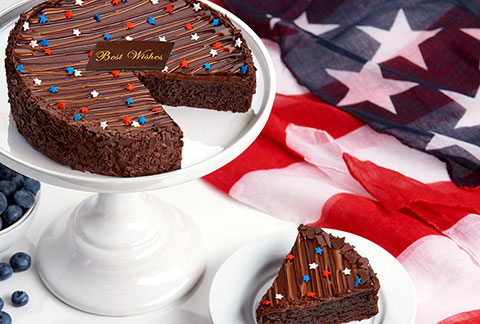 A FULL Dozen of the most amazing gourmet brownies! 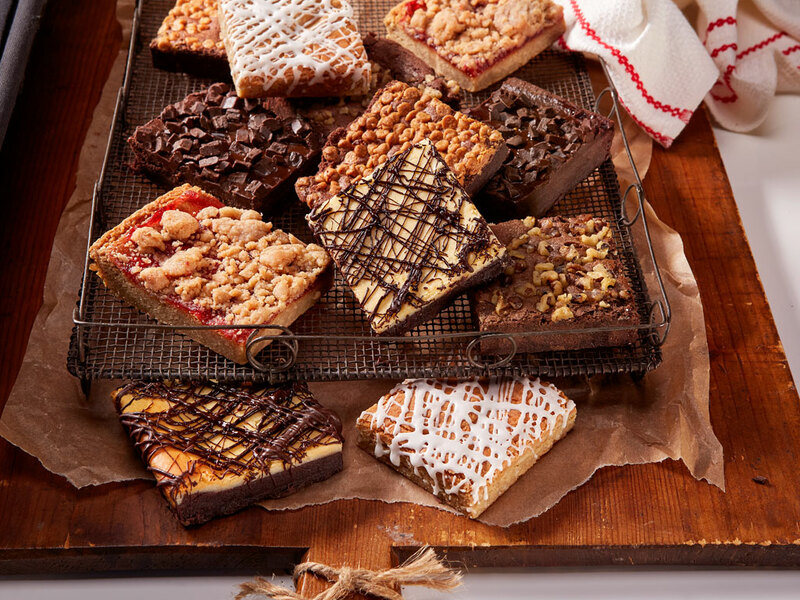 We include Velvet Ganache Chocolate, Cheesecake,Peanut Butter Crunch, Fudge Walnut, Iced Lemon Blondie and Raspberry Crumb! 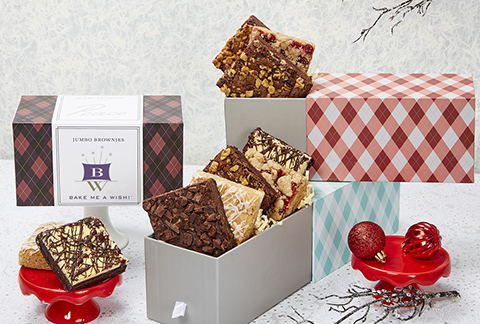 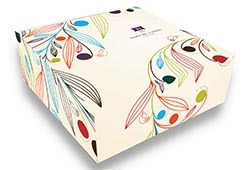 This outstanding array arrives packaged in an elegant gift box.